What can the call to discipleship, the adherence to the word of Jesus, mean today to the businessman, the soldier, the laborer, or the aristocrat? What did Jesus mean to say to us? What is his will for us today? Drawing on the Sermon on the Mount, Dietrich Bonhoeffer answers these timeless questions by providing a seminal reading of the dichotomy between "cheap grace" and "costly grace." "Cheap grace" Bonhoeffer wrote, "is the grace we bestow on ourselves...grace without discipleship.... Costly grace is the gospel which must be sought again and again, the gift which must be asked for, the door at which a man must know.....It is costly because it costs a man his life, and it is grace because it gives a man the only true life." The Cost of Discipleship is a compelling statement of the demands of sacrifice and ethical consistency from a man whose life and thought were exemplary articulations of a new type of leadership inspired by the Gospel, and imbued with the spirit of Christian humanism and a creative sense of civic duty. 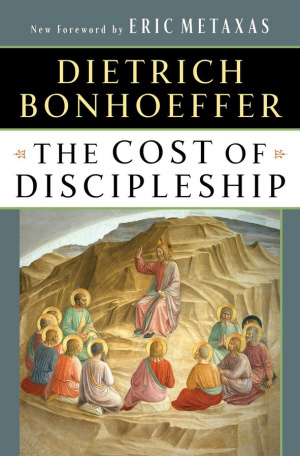 Cost Of Discipleship by Dietrich, Bonhoeffer was published by Simon And Schuster in September 1995 and is our 2737th best seller. The ISBN for Cost Of Discipleship is 9780684815008. 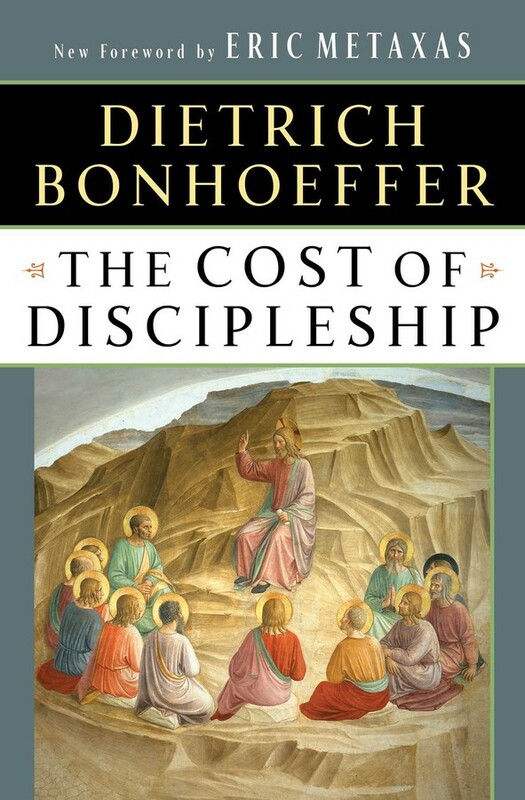 Be the first to review Cost Of Discipleship! Got a question? No problem! Just click here to ask us about Cost Of Discipleship.